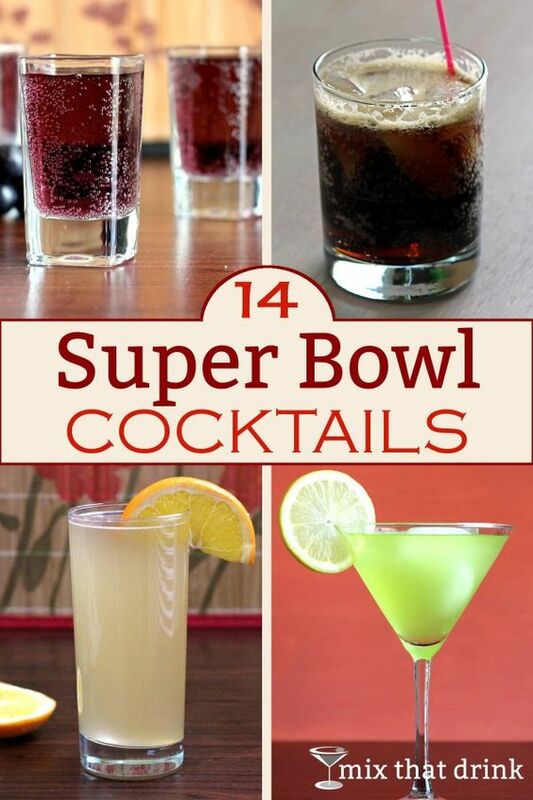 Need some quick Super Bowl Party ideas? As we head into Super Bowl Sunday, most of the U.S. is experiencing record-low temperatures. This isn’t a great way to rev up for the big game, but thankfully the weather is predicted to take a turn for the better before the weekend. This means that in some parts of the country, you’ll be able to enjoy the day from the comfort of your Crownline. If you’re in this fortunate group, gather some guests and watch the game onboard, or pull up to a watch party. If you want to keep things simple, invite some friends and make your favorite food. Throw together some fish tacos and chips & dip—salsa, guacamole, buffalo chicken dip, anything you like—and get out on the water. Take advantage of the weather and have a blast. If you don’t feel like cooking, find a watch party near a dock or marina. The American Social in Brickell is a perfect choice for those in Miami. Just pull your Crownline up to the dock on the Miami River and have an awesome time. Another great option is the watch party at Virginia Beach. Get tickets in advance and celebrate with a lively crowd and 46-foot TV. The Super Bowl is increasingly becoming winter’s version of the Fourth of July, so you may as well celebrate in a similar fashion. If you’re in Texas, Horseshoe Bay Resort near Austin is hosting a fantastic party at their Whitewater 360 Sports Club. The resort is on Lake Lyndon B. Johnson, a reservoir on the Colorado River. Boat all day and watch the game at a great restaurant—not a bad way to spend a weekend. If your boat’s in storage and all you’ve got to get you through the winter are fading memories of last summer, why not host a nautical-themed Super Bowl party? Dig out the Burmuda short and deck shoes, pass out life jackets to your guests, make things festive with anchor-decorated party supplies, blend some tropical drinks, and turn up the heat. It’s a fun way to forget the cold and get excited for the upcoming boating season.